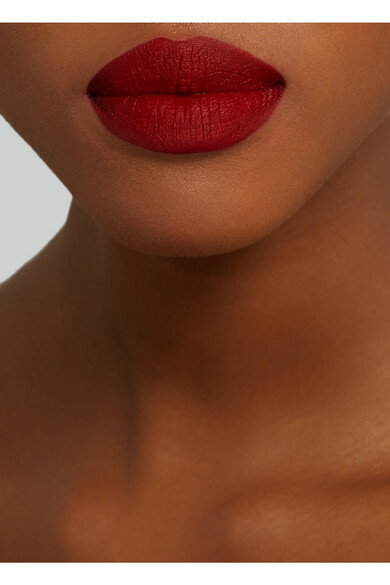 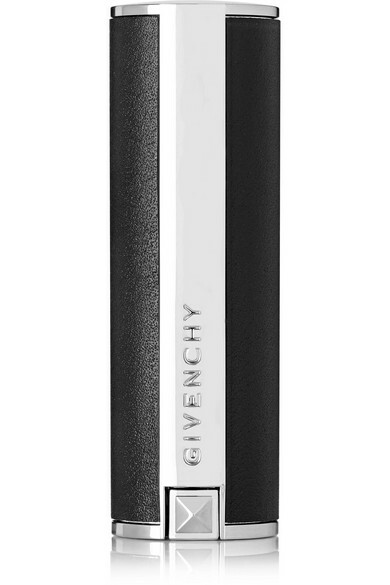 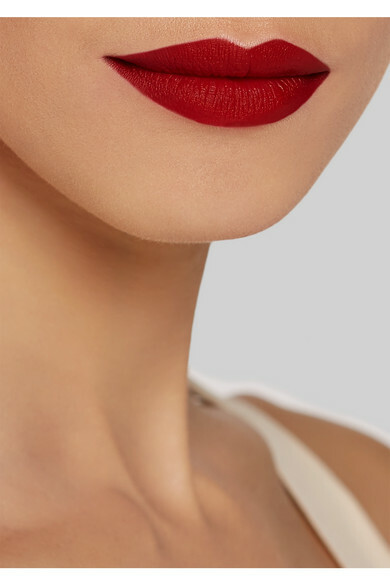 A classic red lip suggests confidence and is the easiest way to make a statement with your look – Givenchy Beauty's 'Le Rouge Mat' in 'Rouge Stiletto' does the trick and is flattering on all skin tones. 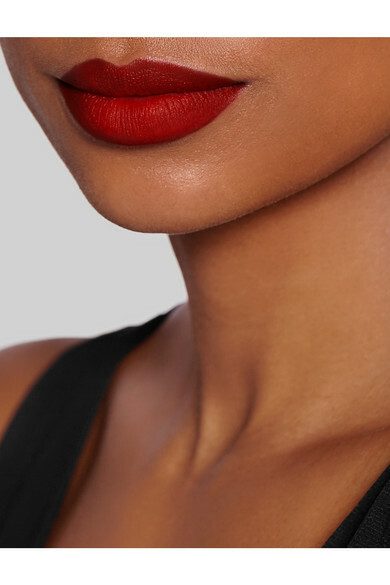 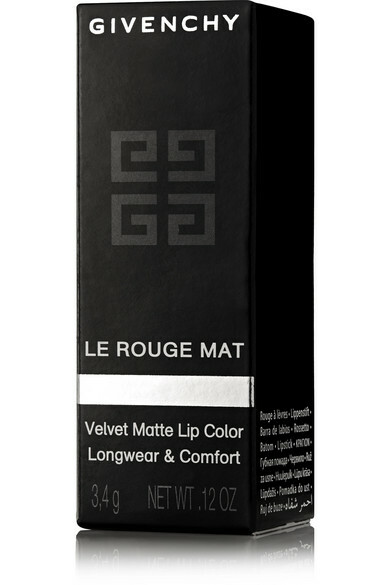 Not only does this formula have rich pigment and a velvety semi-matte finish, it's combined with nourishing ingredients to keep your lips moisturized, too. 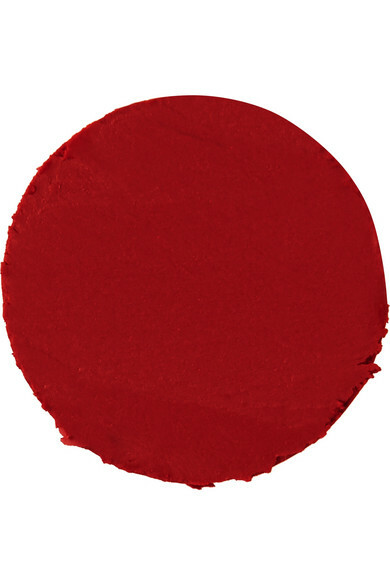 All you need is one swipe for color that lasts all day long.